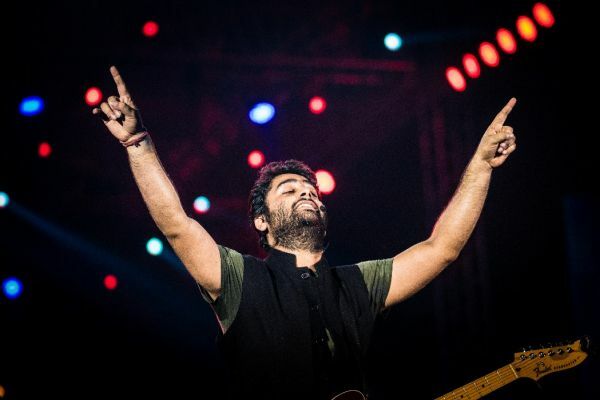 EVENTFAQS’ All Access Pass to this concert was used mostly upfront and centre stage, to experience the outstanding set of legendary Arijit Singh in concert! 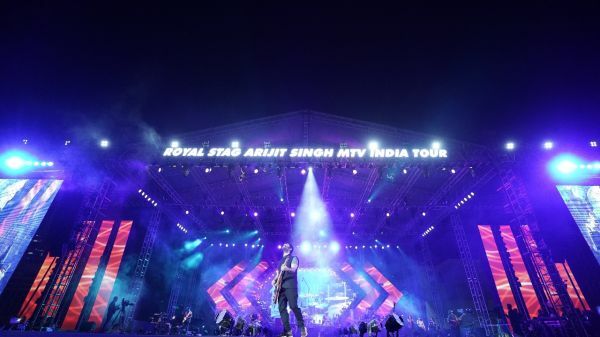 The final-leg of the Royal Stag Arijit Singh MTV India Tour took place on March 24 at the MMRDA Grounds in Mumbai. If the artist’s ever-popular songs weren’t enough, the 20,000 plus fans surely gave enough and more reason to lap up this exceptional concert experience, courtesy Wizcraft. 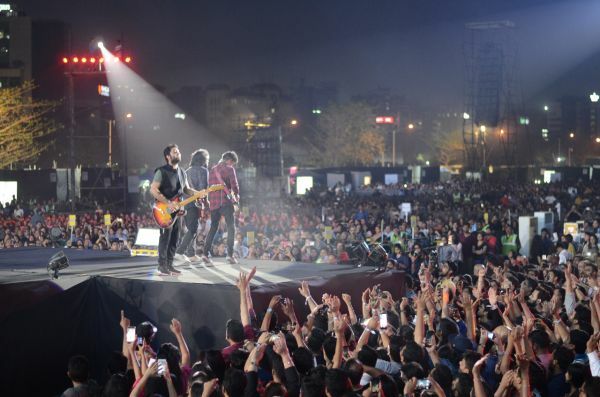 The Mumbai-leg of the tour was of course the most successful in terms of attendance and ticket-sales, with over 20,000 fans across silver, gold, ruby, emerald and platinum areas of the grounds. 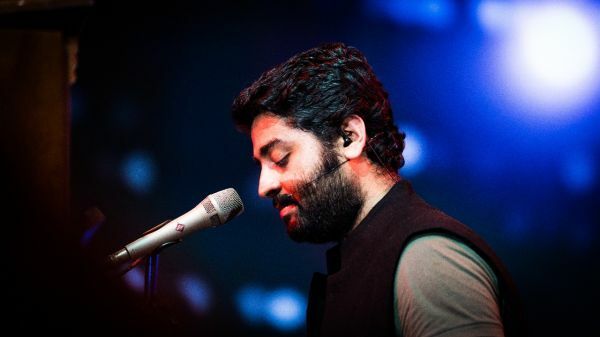 The official hashtag #ArijitSinghLive went trending (in Mumbai) on Twitter, as further testament to the success of the show. 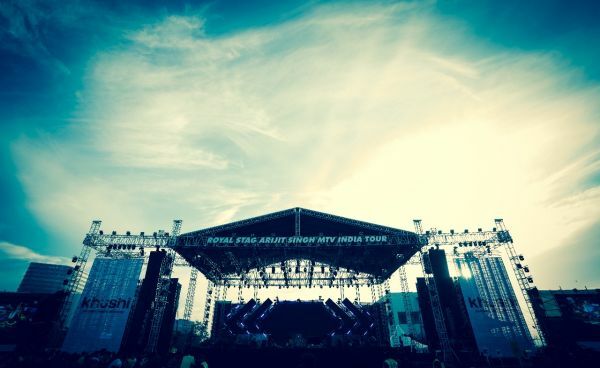 The concert also received a thunderous response in terms of sponorships and partner support. 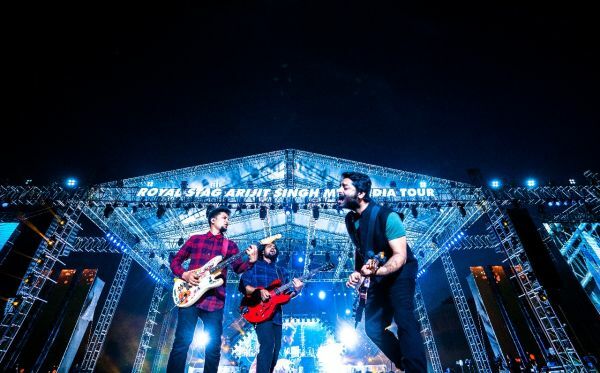 Royal Stag were the Title Sponsors of the entire tour. Some of the other partners on board included. 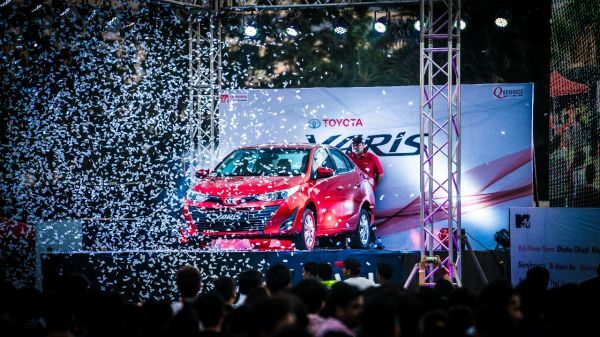 Fortune- Powered by Sponsor; Bright Outdoor- Outdoor Partner; Air India- Airline Partner; PVR- Multiplex Partner; Radio Mirchi 98.3- Radio Partner; Ishq 104.8- Romance Partner; Republic- News Channel Partner; Music Plus- Online Information Partner; and Toyota Yaris - Driven By Partner for Mumbai. Sabbas Joseph takes us back and front stage for an unmatched experience of the most successful of the 6-city India Tour.